The content on this page comes from contributors and from Goodis Center staff, interns, and volunteers. The Goodis Center will also occasionally publish press releases—both our own and those from other organizations and agencies—here. For full reports and essays related to The Goodis Center’s research, please view this archive. We are in the process of updating our website to add older content to our archives, and we are preparing to resume publishing new content in the summer of 2015. Please continue to check back for updates. In addition to the content published directly on our site, The Goodis Center syndicates headlines from other content providers. Please check out our Syndicated Content category to browse headlines. Due to a software malfunction, our syndication to social media has not synchronized in far too long. We apologize for any inconvenience this may have caused and appreciate your patience while we work to correct this and other issues with our site. We’ve corrected the social syndication error, but posts that were added to our website while the software malfunction was active will not synchronize after-the-fact. Please check out what you’ve missed at The Goodis Center‘s News and Reports page. New York City – In advance of Secretary of State nominee Mike Pompeo’s confirmation hearing, Human Rights First today expressed serious concern with his prior statements and positions on broad range of human rights issues. The post Situation of human rights of the victims of trafficking and trafficking in persons in Latin America and the Caribbean appeared first on Human Rights Brief. This essay explores an immigration enforcement strategy known as IDENT/IAFIS Interoperability, comparing the strategy under its original Secure Communities structure, and under the recently-announced Priority Enforcement Program (PEP). In addition to Secure Communities and PEP, this paper discusses related enforcement programs, overall immigration enforcement goals, and the outcomes of recent enforcement efforts. The paper examines Constitutional challenges to the enforcement programs, and explores deeper issues related to the spectrum of state and local criminal laws, community trust in law enforcement, and dangers of the immigration detention system as it currently exists. Ultimately, this essay provides policy recommendations to address the challenges introduced by Secure Communities and the Priority Enforcement Program. This essay was prepared by Robert Goodis to fulfill his Upper Level Writing Requirement at American University, Washington College of Law, in the spring of 2015. The paper appears here in the exact form submitted to WCL faculty. It is included in the archives of The Goodis Center because of the relevance of the subject-matter to our ongoing research. This essay may be called a working paper of The Goodis Center – we welcome feedback and discussion. View the full essay here or browse our archive of full reports and essays. This report, prepared in 2010, documents the state of United States immigration detention practices, focusing on Northwest Detention Center – run by The GEO Group, Inc. – and on the T. Don Hutto Family Residential Facility – run by the Corrections Corporation of America. The report was prepared by Robert Goodis as his Senior Project in fulfillment of the requirements for his Bachelor of Arts in Sociology and Human Rights at Bard College. 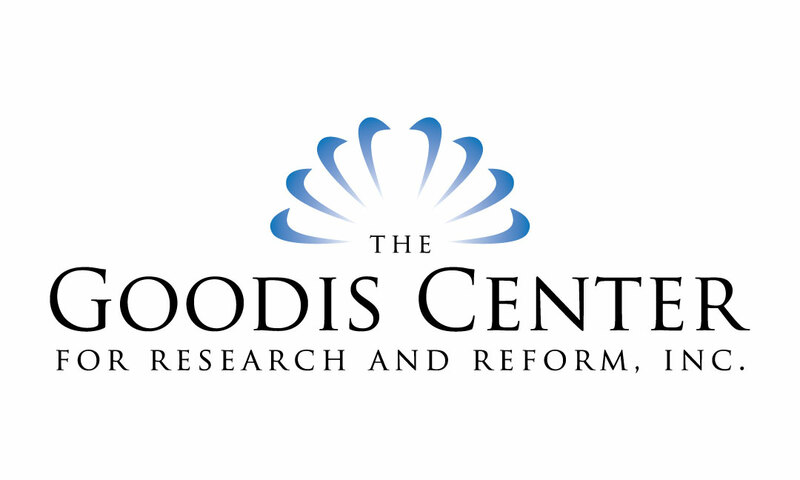 The report concludes that further research is necessary to reach any viable sociology-based recommendations, and it is based on these findings that The Goodis Center has continued researching immigration detention as one of our primary areas of focus. While the report was unable to point to a sociological key to reforming immigration detention, it does unveil systemic problems in immigration detention across the United States and broadly offer the insight that alternatives to detention should be used whenever possible. An excerpt from Chapter Three – Case Study: T. Don Hutto Family Residential Facility, Williamson County, TX, and the Corrections Corporation of America is included below. The full report is available for viewing and download here. “Contemporary Immigration Detention Practices in the United States: A Study in Sociology and Human Rights” is a study on the detention and incarceration of immigrants, with particular focus on the effects and implications of detaining refugees and asylum-seekers, in the United States. The study reports on two specific detention facilities—the Northwest Detention Center in Tacoma, Washington, and the T. Don Hutto Family Residential Facility (a.k.a. 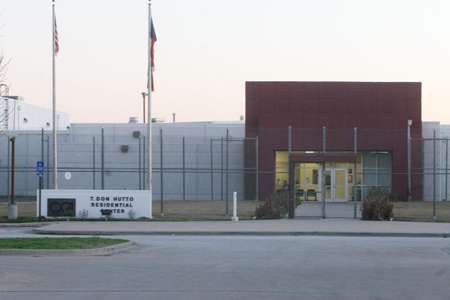 T. Don Hutto Residential Center) in Taylor, Texas—as sociological case-studies, primarily presented as legal briefs, to explore how contemporary detention practices relate to the legal structure and ideals established by domestic and international law, including international human rights law. Through an analysis of how current practices satisfy or miss ideal standards set by laws, declarations, policies, and other such guidelines, this study determines that current detention practices constitute a clear and detrimental case of systemic human rights violations. While a brief sociological exploration of the trends and conditions in immigration detention offers various theories which may explain—and eventually go into forming an effective remedy for—these violations, this study can only determine that more research needs to be compiled in order to reach any valid sociological conclusions. Read the full report, courtesy of the Bard College Digital Commons. The report is licensed under a Creative Commons Attribution-Noncommercial-No Derivative Works 4.0 License. Browse our archive of full reports and essays.